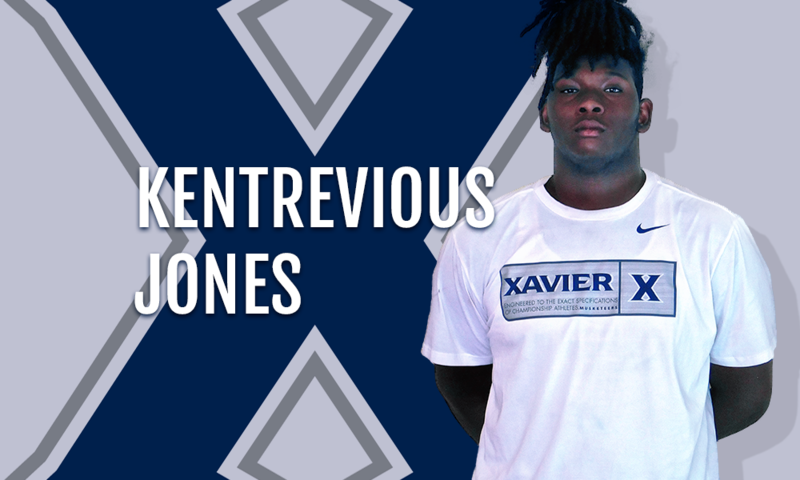 Ahead of the 2016-17 prep basketball season, Westside-Macon (GA) center, Kentrevious Jones decided to end his recruitment by verbally committing to Xavier University. The 6-foot-10, 285-pound big man known as “Big K” chose the Musketeers over Georgia, Jacksonville, LSU, Oklahoma and Texas Tech to name a few. Jones will bring with him a big body and soft touch. He uses his wide frame to clog up the lane defensively and he consistently knocks down the mid-range jump shot. In addition to his commitment, the massive senior also lost about fifteen pounds in the offseason. Expect Jones to enter the season in high spirits and be a huge presence on the interior for the Seminoles.